The Bluetooth QML Ping Pong example presents the socket communication between two Bluetooth devices. 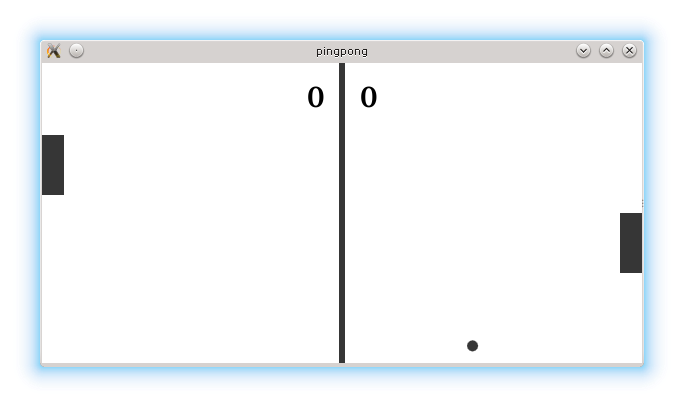 The basic concept is the ping pong game where two players communicate via sockets. At the beginning, the user selects the role. One device acts as a server and the second one as a client. After selecting the role, adjustments to the screen size are done (two devices might have different screen sizes). 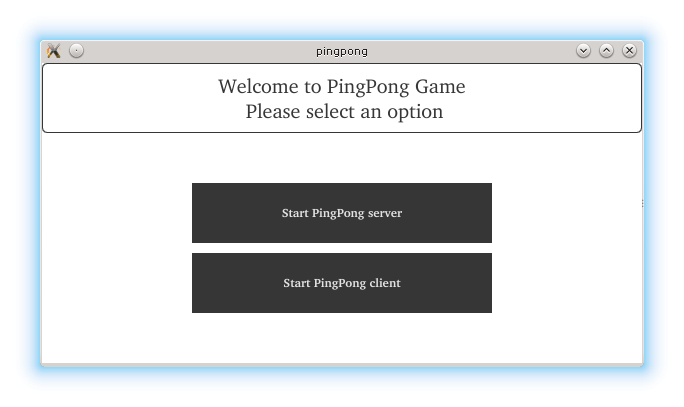 The server side starts a service named "PingPong server". On the client side, the full service discovery on the nearby Bluetooth devices is done. When the ping pong service is discovered, the client connects to the server using the socket. On the server side, the connected signal is emitted initiating that the client is connected. The necessary signals and slots on the server side are connected. The game starts after the devices are connected and the screen is adjusted. The server updates the ball direction and coordinates. The coordinates of pedals are sent to each other every 50ms. The coordinates are updated and exchanged via sockets. As presented, the server sends its pedal's y coordinate and the ball coordinates whereas, the client sends only its pedal y coordinate. In the code above, it was shown how the server checks whether the ball has reached the boundaries of the board. In the case of the goal, the server updates the results via its socket.